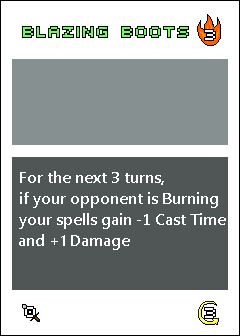 I've got some updates to the Card Creator application out (which you can find on GitHub here: https://github.com/WakeskaterX/CardCreator ) as well as some updates to a card game I'm working on tentively named Sorceror's Arena. 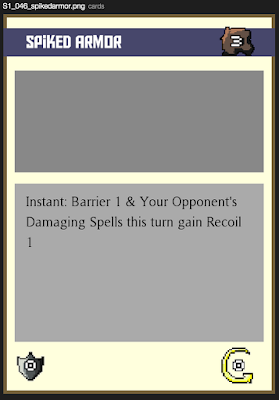 Now I'm no amazing designer, but I managed to improve the image quality a bit and have a slightly better design for the automated card creation. Before I was doing a lot of the card creating by hand in Paint.NET and it certainly gets tedious as I make small changes and need to create demo print sheets. 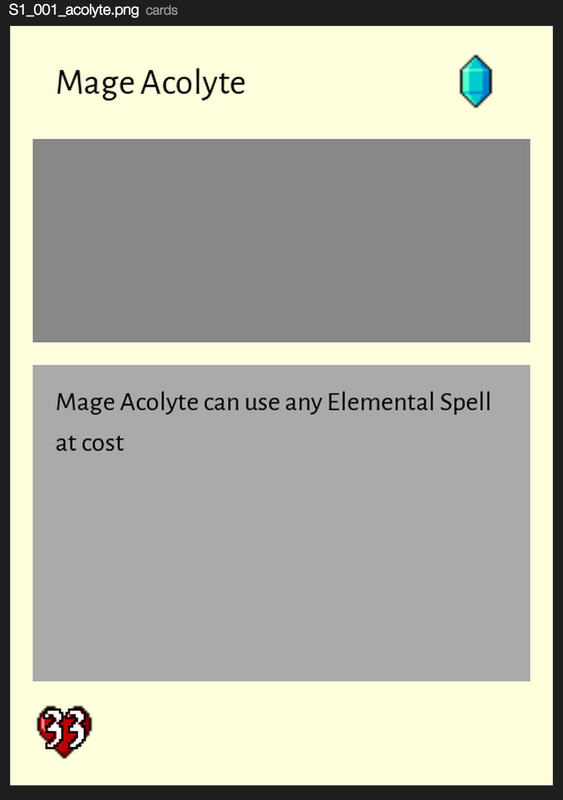 Reducing that workload was the purpose of the Card Creator and it's finally starting to look better than the cards I've created by hand which is why I haven't been using it until now. 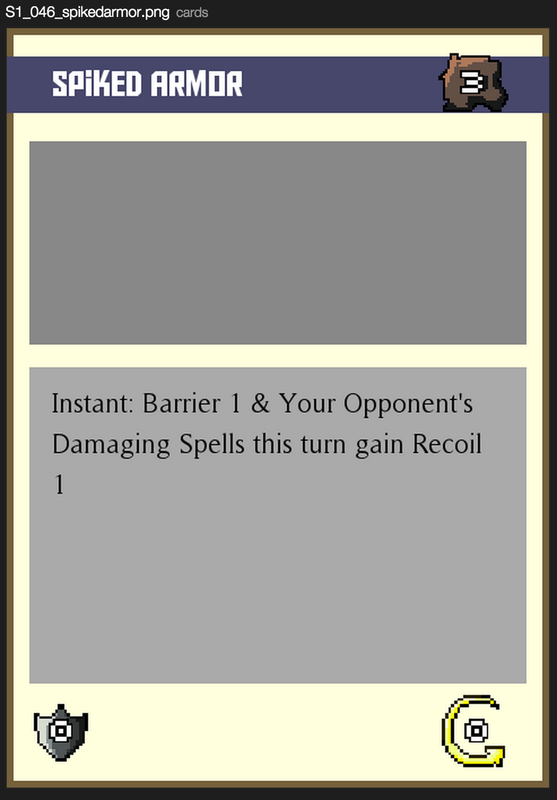 So here is a quick look at what my currently printed prototypes look like, what the old generated cards looked like, and the recent change I just made to the card creator. Now it is a little hard to tell in the two generated images, but the Icon fidelity went up greatly, and the fonts look better too. Before the generated images didn't have any kind of indicator for rarity, and so that was added as well to have some differentiation in the cards. There is still a lot to do, I need images, background art, a decent background for the description box, and I need to create the JSON files for the Lightning and Water sets, all just to make a first decent prototype. That said, I may still hold off on images until I can find an actual artist to work with. Little by little I find time to work on it and polish the game, in addition to the play testing and adjusting card values so nothing is TOO overpowered. The project is still very early so it'll be a long time before any kind of release ever happens.